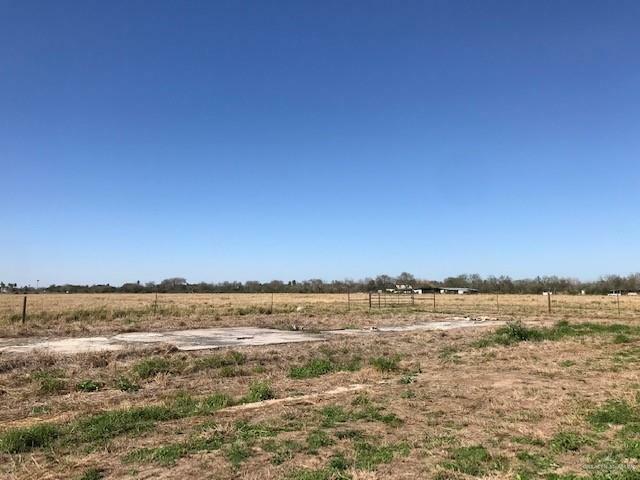 This 17.63 acre tract of land on the west side of Bryan Road in Palmhurst, TX is located approximately half way between the 3 and 4 Mile lines. Currently in agricultural use, the property would make for a fine home site, restricted subdivision of one acre lots, or potential municipal use such as a school. 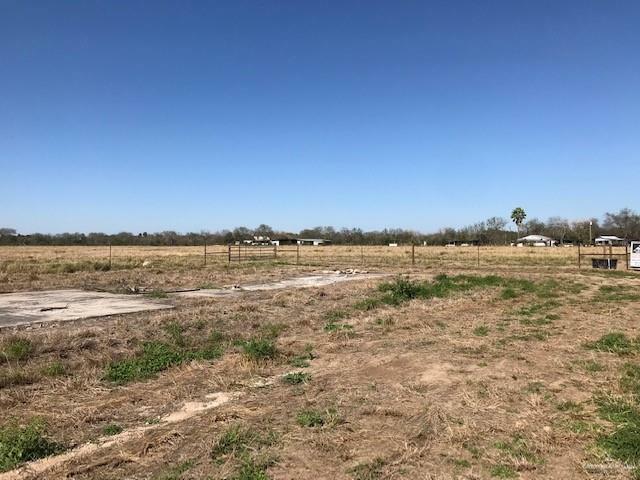 The property owner also owns the adjacent (to the west) 18 acretract of land that would allow for frontage on Mayberry Road as well.The property currently has irrigation water rights with United Irrigation, is in the Sharyland Water Supply jurisdiction, and is located within the City of Palmhurst. 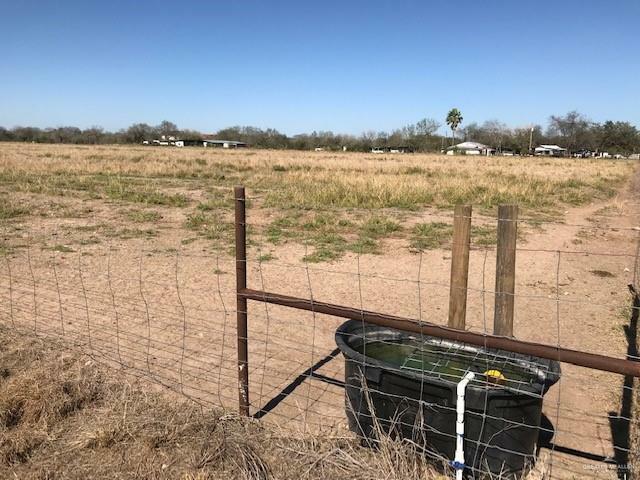 SharylandWater has a 4" water line on the west side of Bryan Road between the 3 & 4 Mile line in front of this tract of land. The minimum lot size for residential subdivisions allowed by Palmhurstis one acre lot sizes.